La avefría andina, pellar andino o tero serrano (Vanellus resplendens) es una especie sudamericana del género Vanellus. 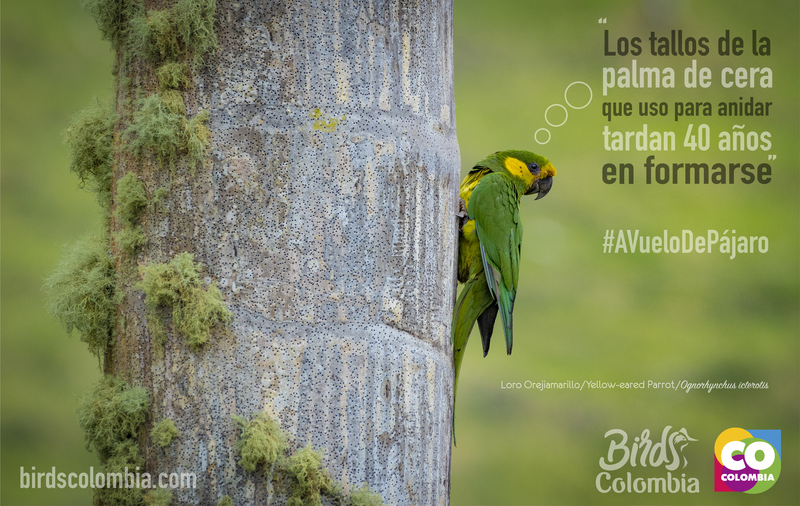 Este animal puebla diversos ecosistemas tropicales y subtropicales andinos desde Colombia hasta Argentina. The Andean lapwing (Vanellus resplendens) is a species of bird in the family Charadriidae. It is found in Argentina, Bolivia, Chile, Colombia, Ecuador, and Peru. Its natural habitats are subtropical or tropical high-altitude grassland, rivers, swamps, and pastureland. It has a gray head, red ring round its eyes, red black-tipped beak, red legs and dull olive green wings.